Former head of the town in the Kola Peninsula, Roman Duryagin, is suing new leader Sergey Somov over his appointment to the post. In the municipality of Kovdor, an area with a population of about 19,000 people located 130 km south of Murmansk, a conflict between the town council of deputies and the town mayor, the former town mayor, the local Kovdor Mining and Processing Plant and the local branch of political party «United Russia» has flared up. The reason for the conflict lies in the deputies having chosen the «wrong» local leader. The town head is technically supposed to be chosen directly by the residents of the city. However, the cancellation of direct popular elections, seen as strengthening the democratic processes by the curators of the process, has been going on in the Murmansk region for about 7 years now, since Nikolay Goldobin was retained as mayor of Polyarnye Zori, despite losing the popular vote. Goldobin, by the way, is still the town mayor in that place. Yevgeny Nikora, the leader of the regional branch of the United Russia party in an interview stated that he fully supports the council’s recommendation that direct elections for mayor should be discontinued and allowing the council to choose its own leaders would be more “workable and responsible” for the townspeople. In essence, excluding the population from the process of electing the head of the city is understood by those in power as being for their own good. Local residents can still cast votes, but only for deputies who already share power among themselves and only under the strict supervision of higher officials. But this “modern” scheme for the choice of municipal leaders without voter participation constantly fails. This time, in Kovdor. Now, the newly elected district council of deputies have chosen the «wrong» head. «Wrong» is of course from the point of view of the curators and organizers of the election process - the local branch of United Russia and the Kovdor Mining and Processing Plant, the town’s core enterprise. 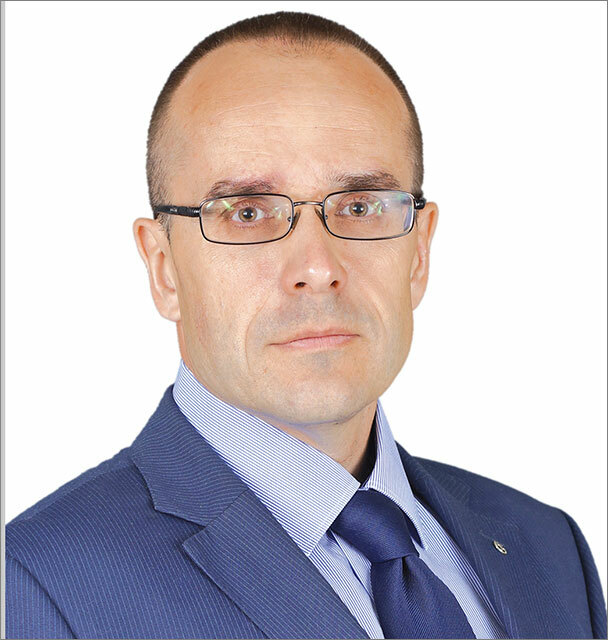 Ivan Fomin, the administrative director of Kovdor, has been acting as both the head of the local party and the mining operation. Deputies were supposed to reelect Duryagin the head of the district but somehow managed to choose Sergey Borisovich Somov, a self-nominated deputy whose name was not even mentioned at the time of the vote. All votes were conducted in secret, Fromin, Duryagin and Samov were all in attendance but Somov surprisingly enough won by several votes. So now Mr. Duryagin is trying to cancel these «incorrect» elections. The only problem is that there is no such thing as a recall mechanism for decisions made by the council of deputies. And here we see some real bureaucratic knowhow making use of an administrative resource: In the court case file, Duryagin is demanding that Somov’s appointment be recognized as illegal and to be returned to the chair of the district head himself. Reason number one: He says he has found and can prove significant violations of the election procedure. To wit, one of the deputy’s ballots was damaged during the voting process. Is this a serious reason to demand a repeat election? Why not? Reason number two: A member of the electorate was under pressure. According to one local, one of the incorrectly voting deputies has his own pending criminal proceeding for some sins at Kovdor. And reason number three: They shot themselves in the foot. «Loyal» Kovdor Deputies have betrayed their authority therefore, the court should recognize that the council has become incapacitated and the elections should be re-held.